Sophisticated version of the best-seller Mediterraneo basket. Creator of jewels, Emma Silvestris proposes us a cup to the magnificent drawing. 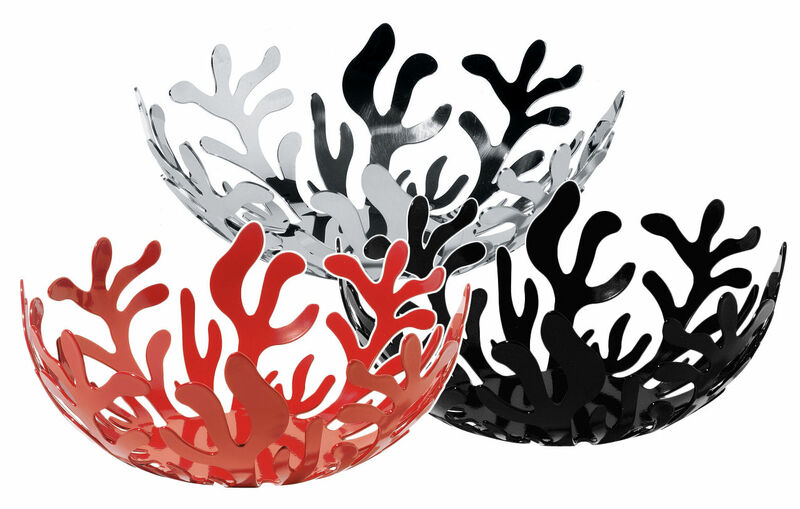 Very inspired, she celebrates the coral while transposing, in the split metal, the symbolic aura that since the antiquity always accompanied this precious organic matter. The harmony of the full and emptinesses of the embroidered lines confers a big elegance. 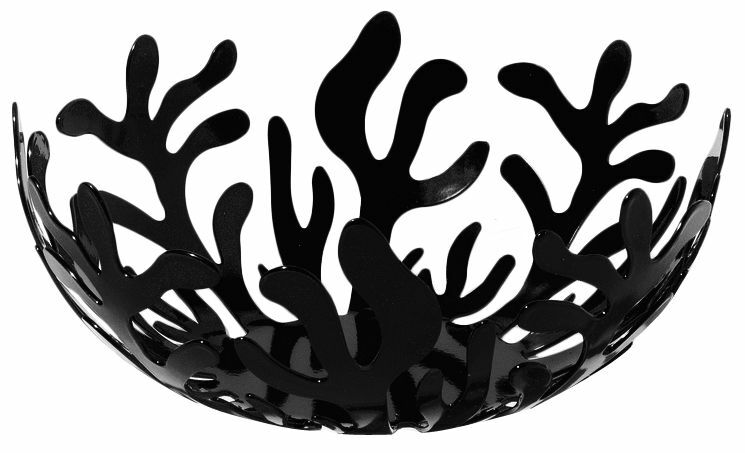 Exist in two dimensions: diameter 21 or 29 cm.